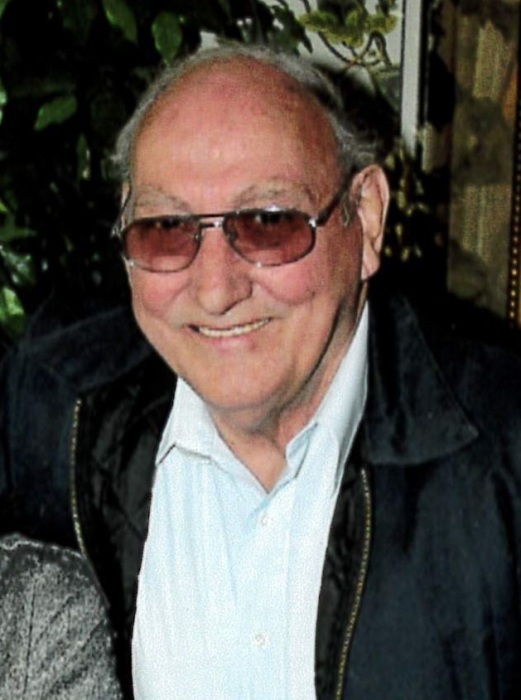 S. David Edwards, 77, of Humboldt, IL passed away at 8:20 A.M. on Sunday, September 9, 2018 at his residence. Graveside services will be held at 1:00 P.M. on Wednesday, September 12, 2018 in the Humboldt Cemetery. The Edwards Funeral Home is assisting with arrangements. David was born on February 24, 1941 in Mattoon, IL. He was a son of William and Ruby Edwards. He married Carol Ann Henne on February 18, 1967 in Mattoon, IL. Survivors include his wife, Carol Edwards of Humboldt, IL; five children, Linda Biehler and her husband Ed of Bernie, MO, Robert Edwards of Perryville, MO, Teresa Edwards of Perryville, MO, Carla Stewart and her husband David of Bushton, IL, and Regina Ceko and her husband Dinko of New York; nine grandchildren; and one brother, Frank Hale and his wife Francis of Etna, IL. He was preceded in death by his parents; two brothers; one sister; and one grandson. David had worked in Broom Factories for over 50 years; he retired as a broom stitcher, having worked for Louis Turner since 1980. He enjoyed fishing, camping and gardening, but most of all spending time with his family and friends.